Click here or on the image above to download our patient handbook. It contains everything you need to know about who we are, patient rights and responsibilities, our services and practices, where to find us, and more! 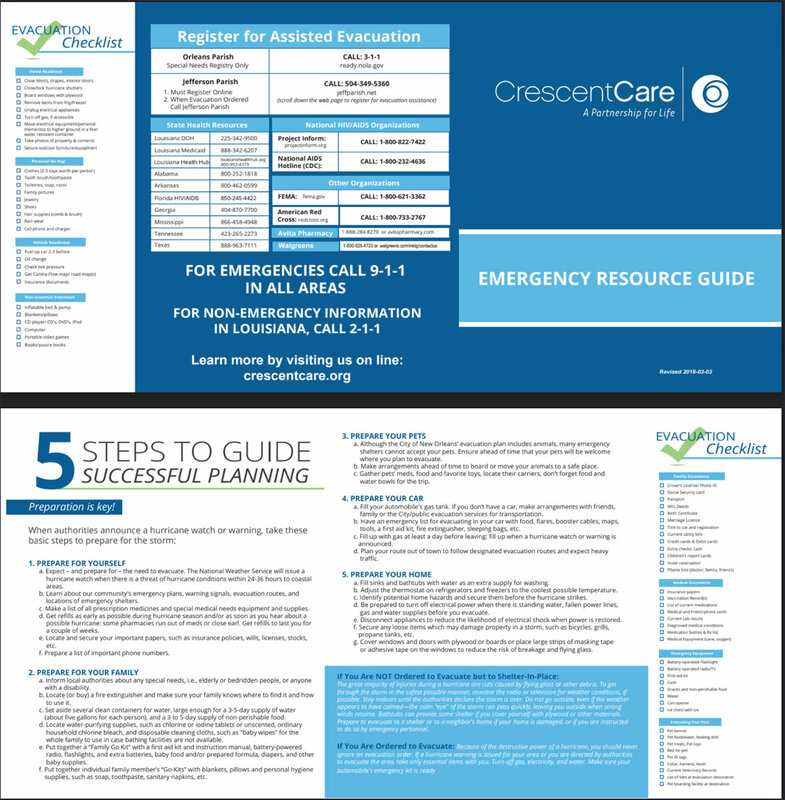 Click here or on the image above to download our patient emergency resource guide. It contains an emergency checklist, planning tips, and more.